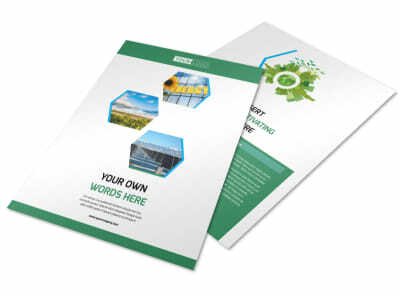 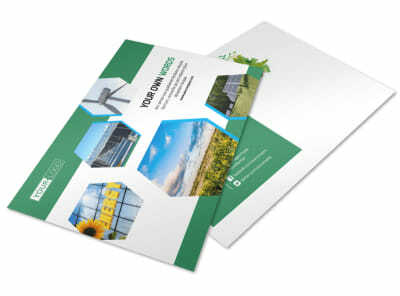 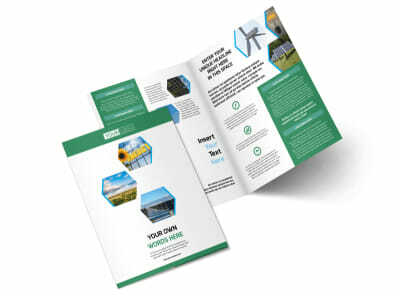 Customize our Green Energy Technology Flyer Template and more! 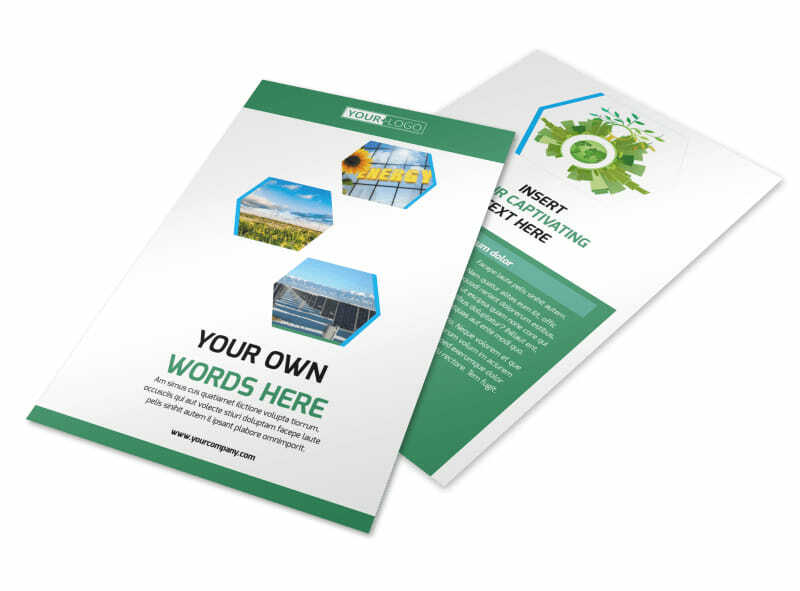 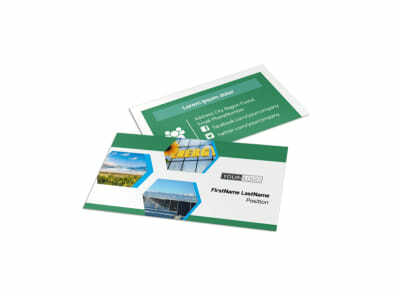 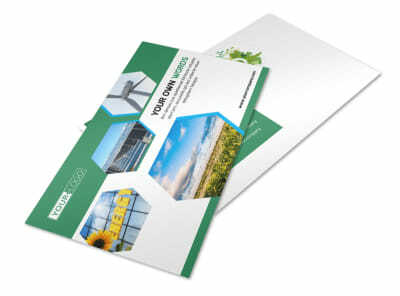 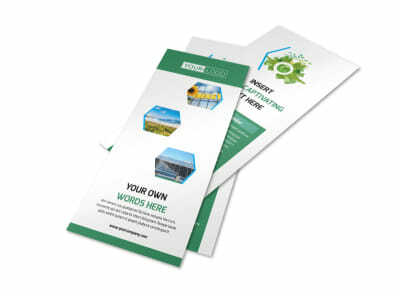 Help businesses and individuals get on board with green energy initiatives with green energy technology flyers. 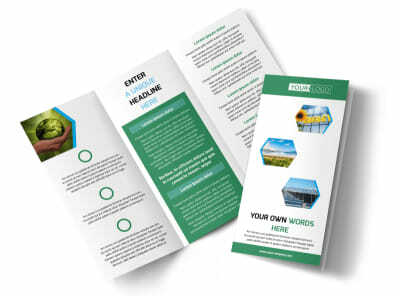 Customize your flyer using the elements you like most, including photos and graphics, and then get your message out there using text in the fonts, colors, and sizes of your choice. 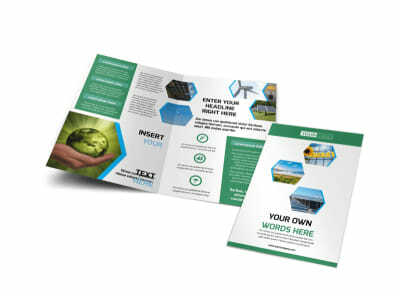 Begin designing today, no design experience required!